Controversial Italian Deputy Prime Minister and Interior Minister Matteo Salvini have been on the defensive today after a series of tweets passive-aggressively attacking the choice of Mahmood as winner of the 69th annual Sanremo Music Festival this weekend. 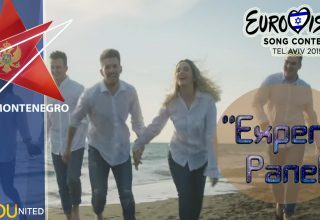 Italian politicians griping about the annual Sanremo Music Festival, which is Italy’s unique national selection process and was the inspiration for the very first Eurovision Song Contest, has become an annual event of late. Mahmood’s entry “Soldi,” details Mahmood’s upbringing in urban Milan, where he was born in 1992 to a Sardinian mother and an Egyptian father. Though “Soldi” contains a solitary line in Arabic, that, and his ethnicity, have been enough to raise the ire of many on the far right, including Salvini’s Deputy Prime Minister and Minister of Economic Development, Luigi Di Maio. Mahmood has always maintained that he is first and foremost Italian. 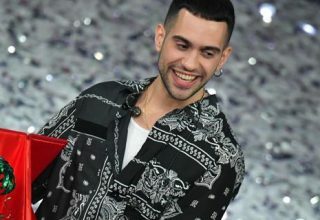 In a post on Facebook, Di Maio felt that Mahmood “did not win what the majority of the voters wanted from home, but what he wanted the minority of the jury, made up largely of journalists and radical chic.” Salvini and Di Maio are no strangers to calling for Sanremo to change its voting structure to be geared more towards the public vote. 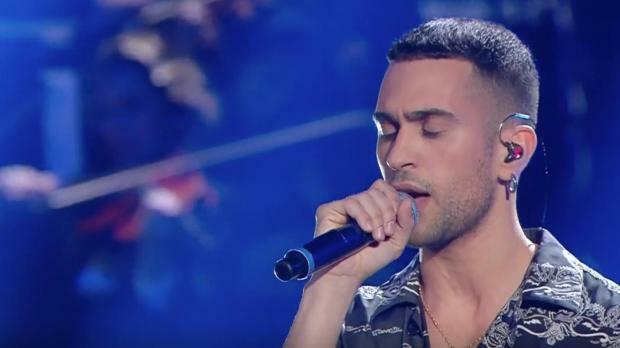 Of the final three, Mahmood did garner the lowest support in the public vote with 14.1%, with the judges’ 63.7% carrying him over the line with 38.9% overall (Ultimo was second with 35.6% and Il Volo third with 25.5%). 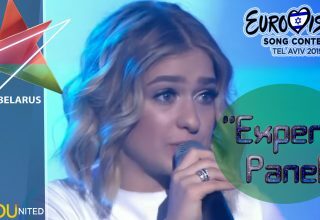 Curiously, Salvini and Di Maio did not comment when Emma was chosen entirely over the Sanremo Festival and popular vote winner Arisa in 2014. 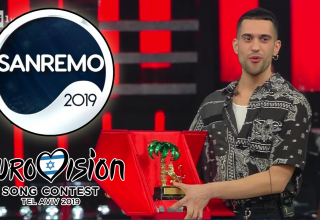 After public push back on the Sanremo winner, Salvini told the press that he did get Mahmood’s phone number and gave him a call to express his congratulations. 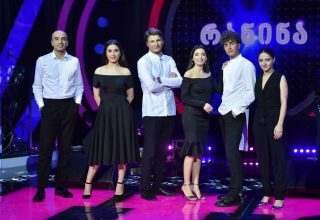 Salvini then went to say that all he intended to do was express his frustration that the Italian public was not being represented in the Sanremo selection process. According to Federico Capitoni, a journalist and music critic for the daily newspaper La Repubblica, it is entirely possible that journalists whom Salvini routinely blasts on social media did vote for Mahmood as they knew the choice would get under Salvini and his followers’ skin. 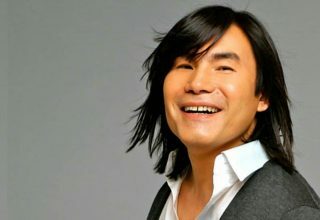 What do #YOU think of the voting system currently in place at Sanremo? 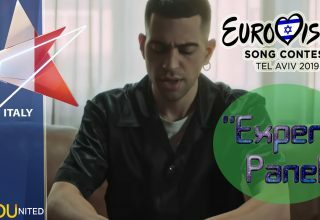 Do #YOU think Mahmood’s “Soldi” is a deserving winner? Comment in our forum, in the comments below, or on social media. This is a biased press, just using the opportunity to attack Mr Salvini. The SR’s festival is no longer what it used to be, these vested interests using this event to criticize Mr Salvini is unfair. This article is just garbage.